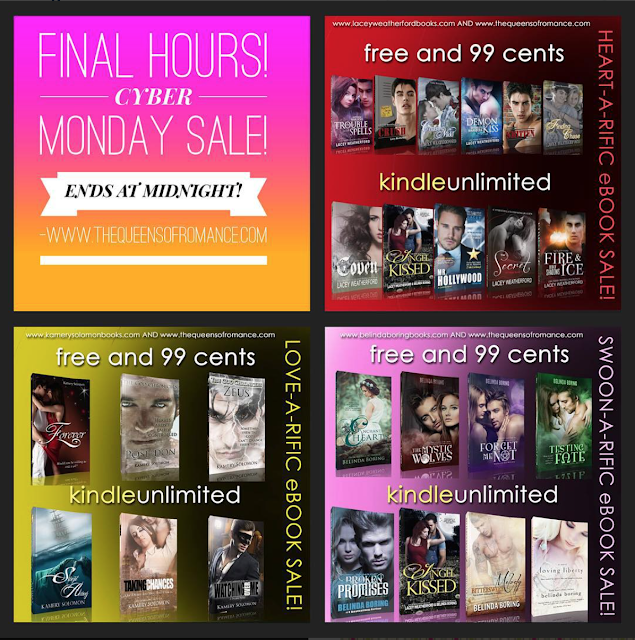 Of Witches and Warlocks: FINAL HOURS OF CYBER MONDAY BOOK SALE! FINAL HOURS OF CYBER MONDAY BOOK SALE! 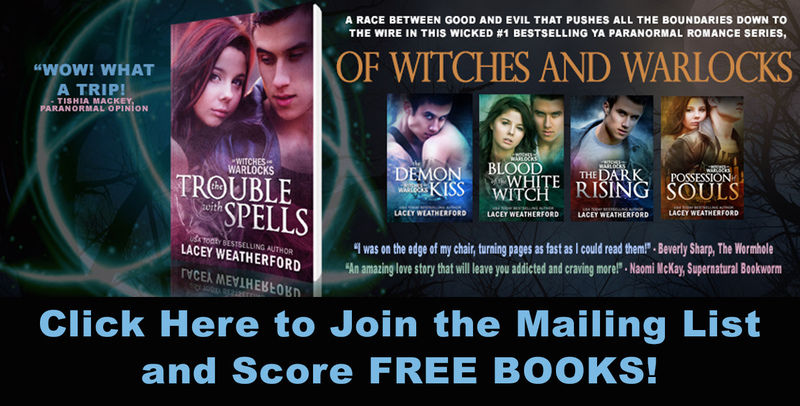 LAST CHANCE to get a BUNCH of FREE and .99¢ novels from The Queens of Romance! To cash in on these deals before the clock runs out, visit http://www.thequeensofromance.com for more info and buy links to ALL retailers!